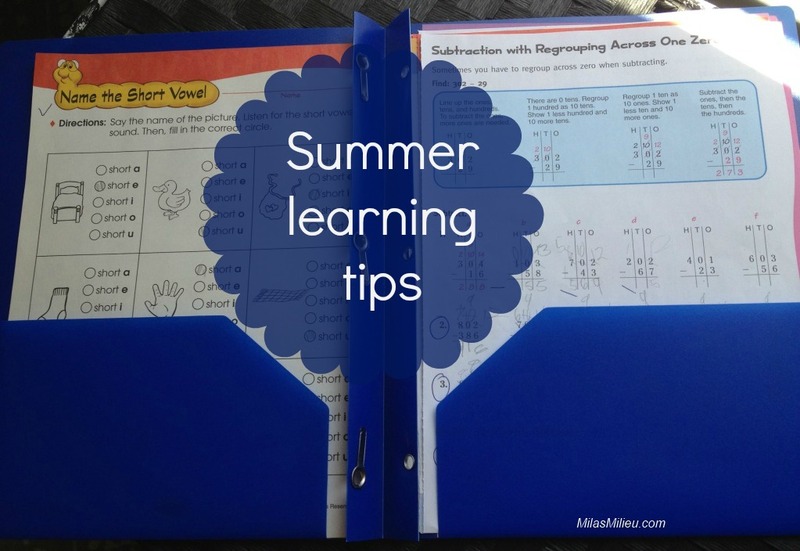 Today I am sharing how we keep our brains from getting rusty during summer break. I believe, and teach my kids, that learning is not a chore that they have to do because their teachers and parents expect them to. We talk a lot about the value of “developing their brain” and different ways they can do it. “Summer knowledge loss” is a well-known fact. I have been questioning the rationale behind a three month break from school, and came across different explanations and theories (this and this are good reads). Regardless of how and why we have such a long summer break, I don’t want my kids’ academic skills to hibernate all summer long. In my previous post, I showed that we fit short learning sessions in early afternoon– after some fun activities outside the house, chores and lunch. I feel like by that time the kids are ready to sit down and let their brains do some work before they go on running around. 1. 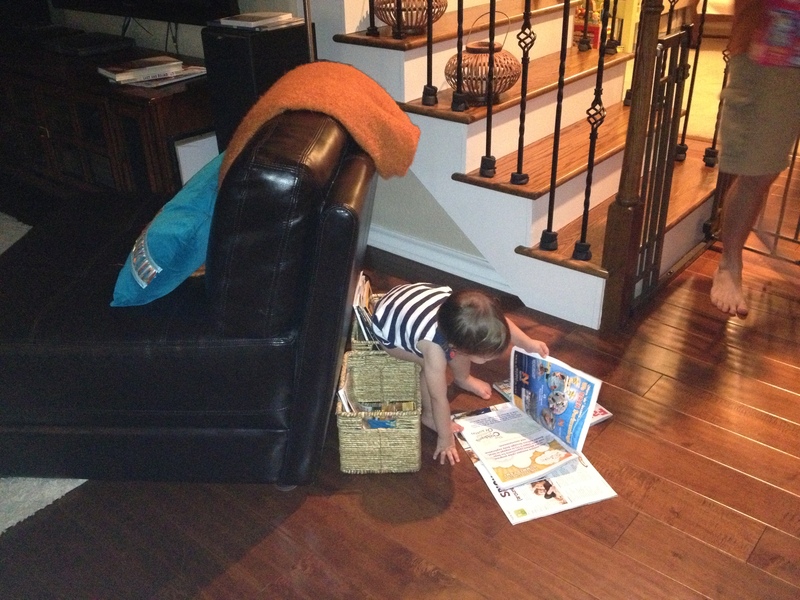 Reading: Every two weeks we go to the library and each kid picks a stack of books to bring home. We also buy books on Amazon or in Half-Price Books. We talk about their favorite books: I love seeing the kids discuss the books they all have read, sometimes it makes me pick up one of their books and read it myself! In addition to fiction, we encourage reading daily news (online and/or print) and non-fiction. 2. 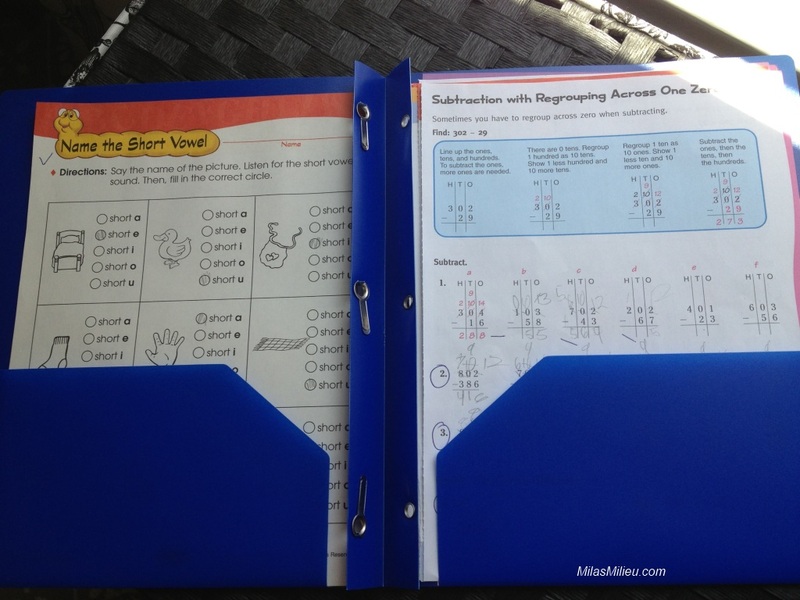 Basic math/language skills (especially important for my 7 year old): I put a few sheets that I tear out of old work books or print from the Internet in the left pocket of a folder, and have kids complete them and move to the right pocket. Whenever I have a minute later in the day I go over their work and see if they need help, or just need to make corrections. 3. 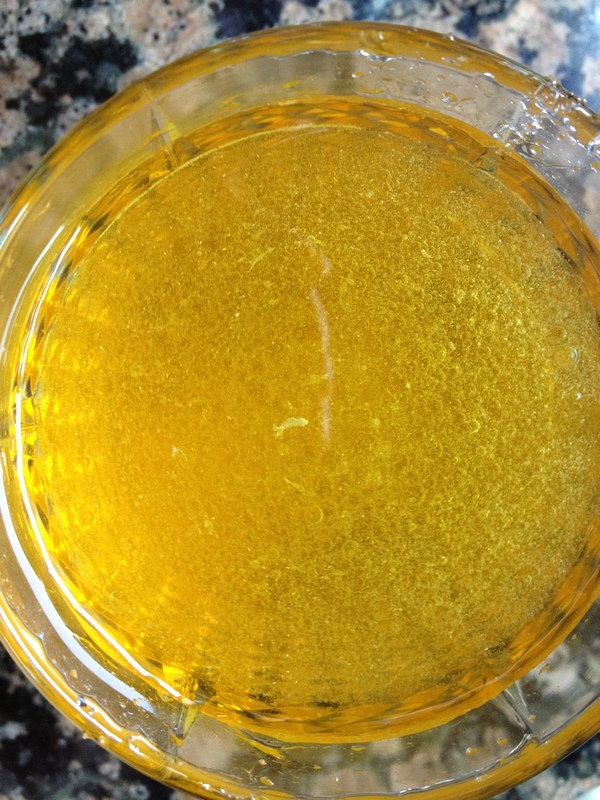 Science experiments: this is, of course, a huge hit with my 7 and 10 year olds. At first, their creativity was flowing completely free, and so were my cooking ingredients (vanilla extract is an essential part of body moisturizer, apparently). So we talked how we can channel creativity in a more productive way. We agreed that we should use a basic recipe found online (say, bath salts) and then play with it, modify the way we like it, and write down observations in a journal. I think this is a good way to balance creativity with science skills (observation, research, note taking). I hope that when school starts in a month, my kids will not be shocked and overwhelmed with a wave of assignments and work that will be coming their way. Do you have any tricks to engage kids’ brains during summer? What are your thoughts on the “summer knowledge loss” phenomenon? I’d love to see your comments! Sharing this post at Morganize with me! I love this so much! When do you have them do their summer learning? Great idea with the science experiment and recording their observations in a journal. I really like that. Thanks, Keri! For us the best time to do some learning activities is after lunch. That’s when the baby goes for a nap and things are nice and quiet for two hours or so. After that there is enough time for some games and friends time until dinner.